Culture and Society: Since ancient times, Chinese culture has been heavily influenced by Confucianism and conservative philosophies. Chinese culture has long emphasized a sense of deep history and a largely inward-looking national perspective. Examinations and a culture of merit remain greatly valued in China today. With the rise of Chinese nationalism and the end of the Cultural Revolution, various forms of traditional Chinese art, literature, music, film, fashion and architecture have seen a vigorous revival. Dress: Currently, most Chinese wear western style clothing in their daily lives, not much Traditional attires are only worn during certain festivals, ceremonies or religious occasions. Many of the country’s ethnic minorities wear their traditional costumes in their daily lives and the styles historically played important role in the traditional Chinese clothing. In recent years, renewed interest in traditional Chinese culture has led to a movement in China advocating for the revival of ancient Han Chinese clothing. Red is a popular color found on traditional garments because of the beliefs that it brings good luck. Food: Chinese cuisine is highly diverse, drawing on several millennia of culinary history and geographical variety, in which the most influential are known as the "Eight Major Cuisines", including Sichuan, Cantonese, Jiangsu, Shandong, Fujian, Hunan, Anhui, and Zhejiang cuisines. All of them are featured by the precise skills of shaping, heating, colorway and flavoring. 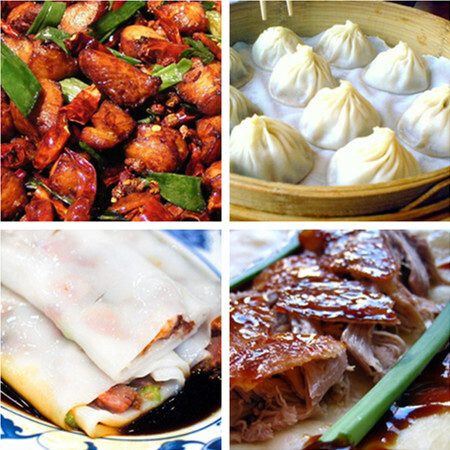 Generally, China's staple food is rice in the south, wheat based breads and noodles in the north. Pork is now the most popular meat in China, accounting for about three-fourths of the country's total meat consumption. There is also pork-free Buddhist cuisine and Chinese Islamic cuisine. Southern cuisine, due to the area's proximity to the ocean and milder climate, has a wide variety of seafood and vegetables; it differs in many respects from the wheat-based diets across dry northern China. Although the policy has become more relaxed in recent years, the Chinese “One Child Policy”, which was first implemented in the late 1970‘s, allows parents only one offspring, leading to an upset in the traditional structure of the family. Instead of the usual bottom-heavy structure, one child is now supported and brought up by two parents and four grandparents, resulting in an inordinate amount of attention and pressure placed upon the child. In the West, the guest typically tries to respect the ways of the host. However, in China the guest is treated with great kindness and respect by the host and guests are encouraged to do what they like. 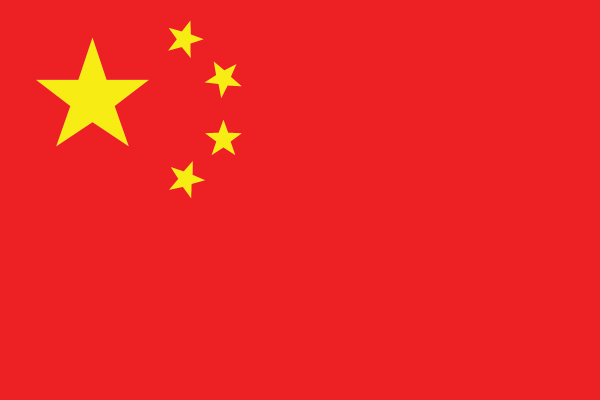 Visitors who outwardly do not appear to be from China will be seen as guests to China as a whole, and therefore any Chinese citizen may feel obliged to behave like a host. For example, seats may be offered to a perfectly able traveler by a less able Chinese person acting as a host. Either the host or guest or both may give gifts and the value of a gift is often governed by the price - leaving the price tag on is in many cases a deliberate act to demonstrate the value of the gift. Chinese tend to be comfortable standing a little less than an arms length from one another. One and a half to two feet is common. When meeting strangers this distance is farther. Periods of silence are considered acceptable and are to be expected. Avoid interrupting and talking over someone, if possible. Using your feet to move something or putting one’s feet on the furniture is considered extremely rude. Avoid sticking your chopsticks upright in a bowl of rice as it is reserved for funerals. Avoid sucking and biting your chopsticks as well.